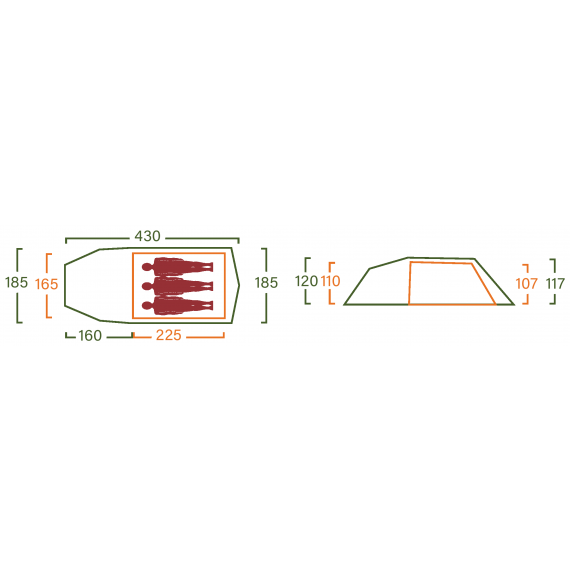 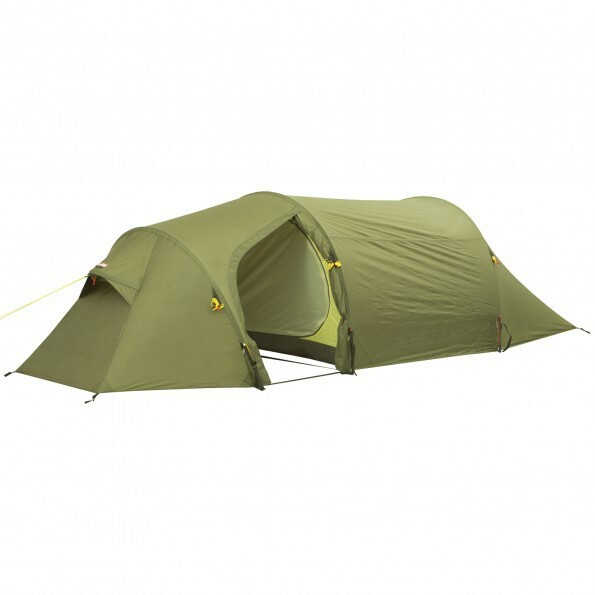 Classic and comfortable tunnel tent with extra height. 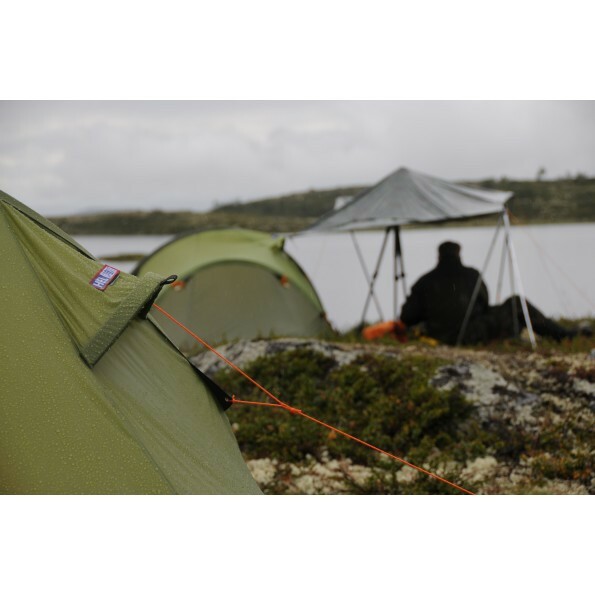 Fjellheimen Trek Camp is a higher and more spacious version of the bestseller in the Pro segment. 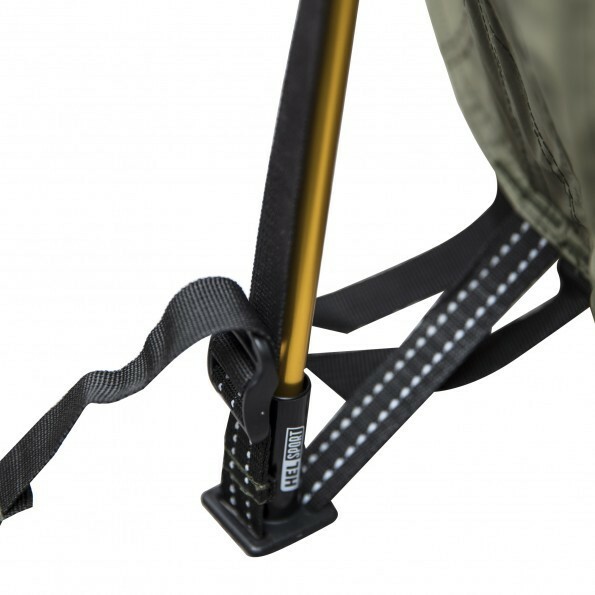 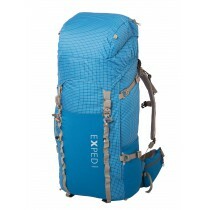 The two rear poles are the same length, which enables maximum utilization of the inner space. 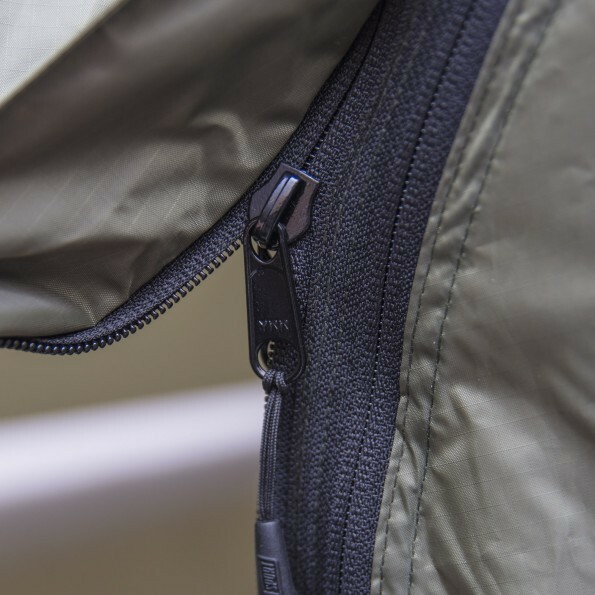 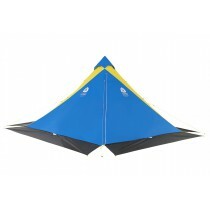 The aerodynamic shape ensures excellent wind stability, and it’s easy for a single person to pitch alone. 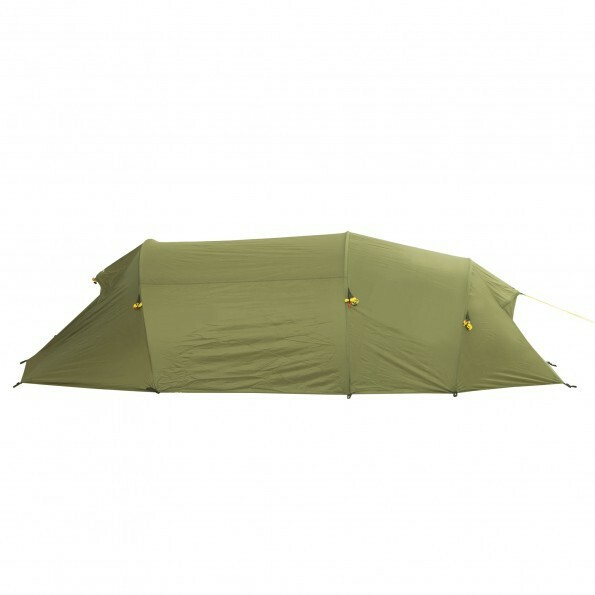 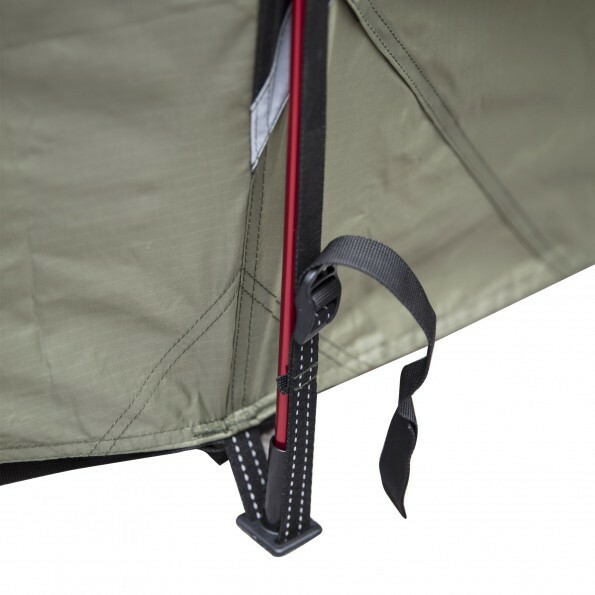 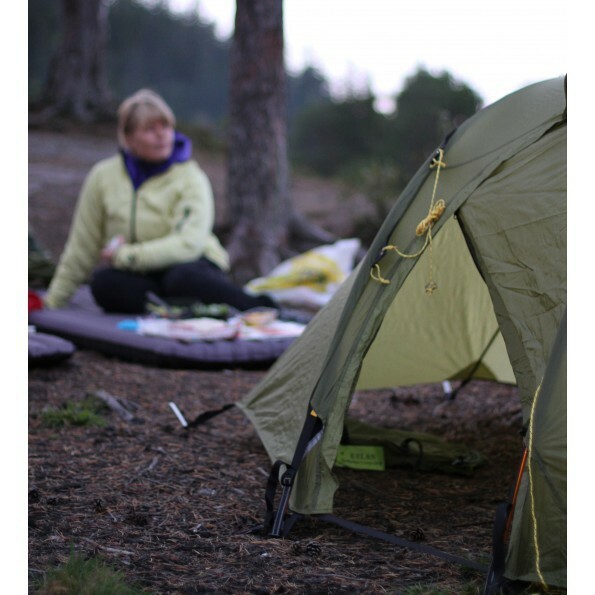 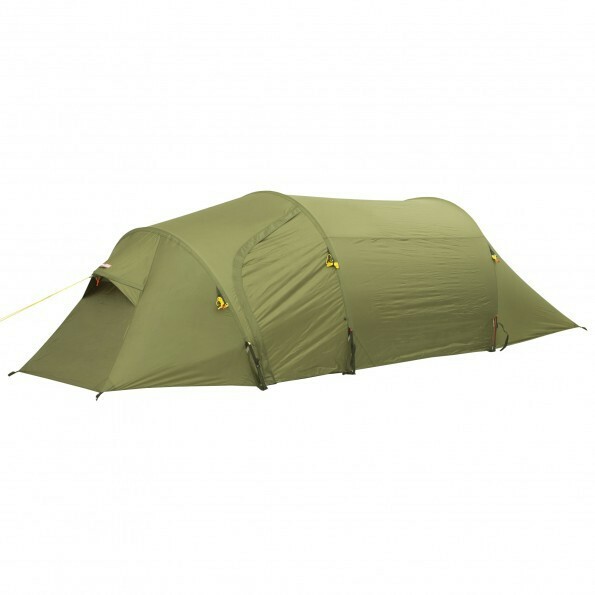 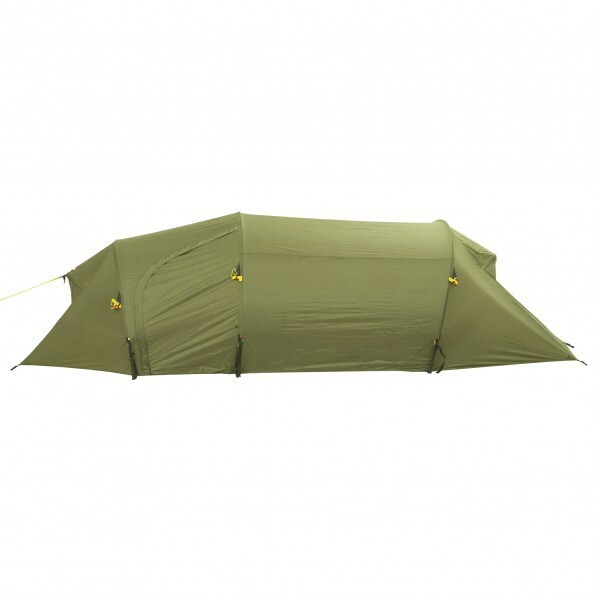 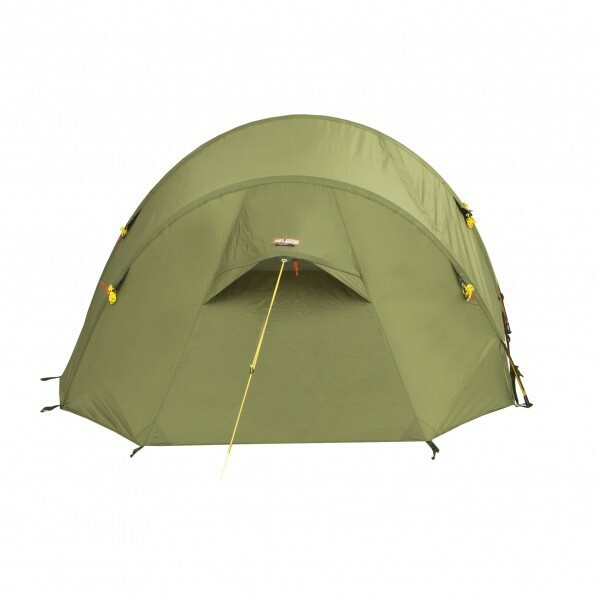 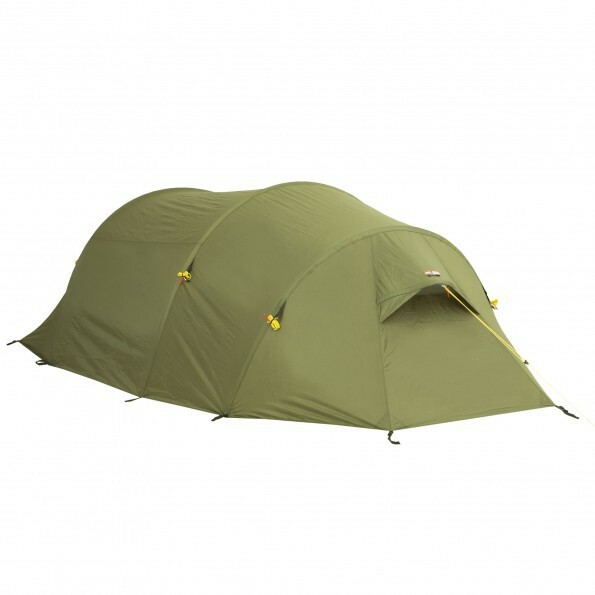 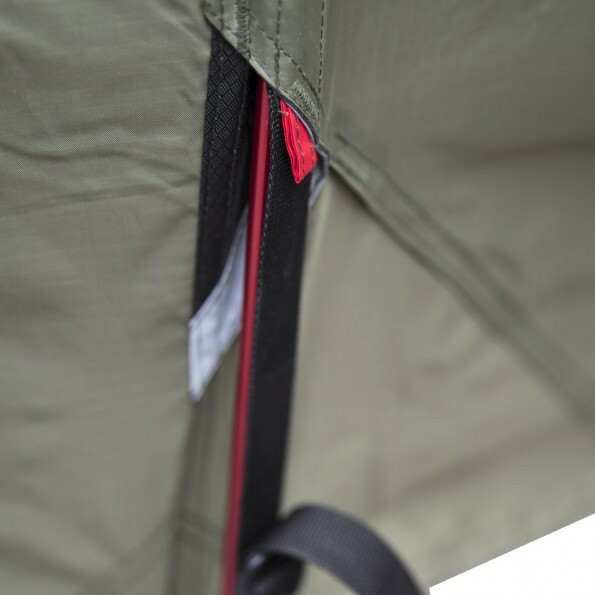 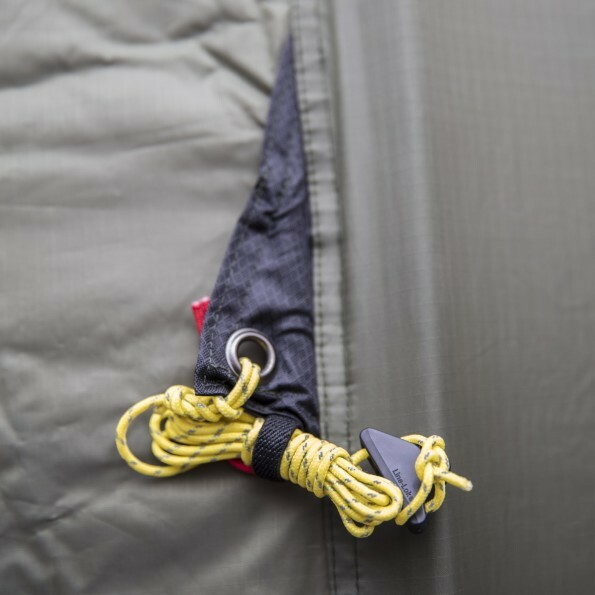 The inner tent has mesh, and it is easy to cook and store all your gear in the large vestibule. 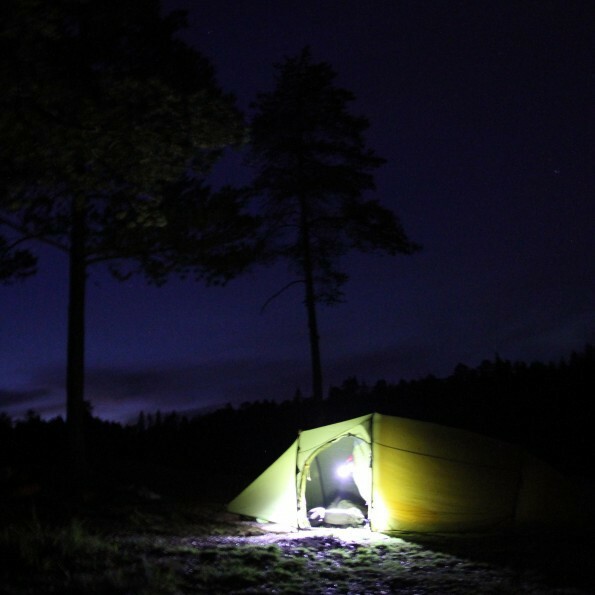 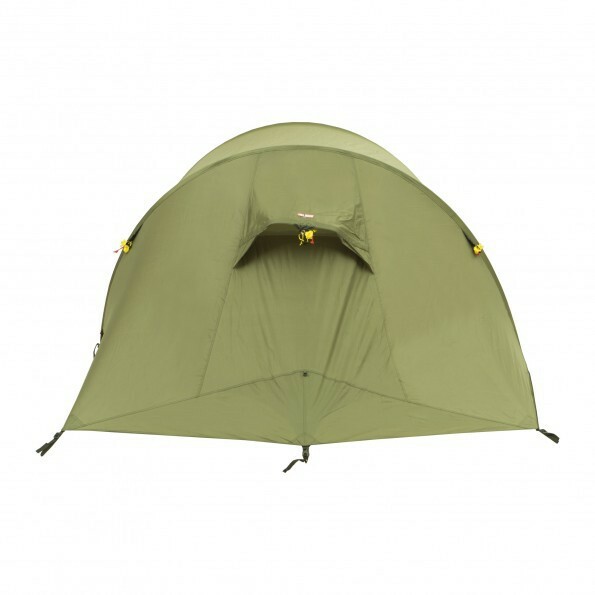 With it’s closeable mesh ventilation and roomy vestibule, Fjellheimen Trek Camp is a practical, spacious and durable tunnel tent, which despite it’s relatively low weight offers a high level of comfort.